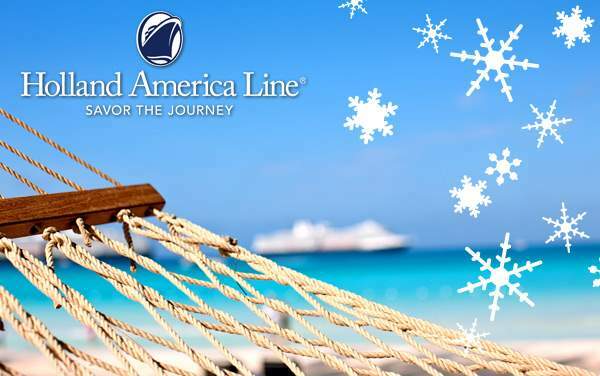 Cruise to the beat of the music as you’re swept away by the charm of the South! 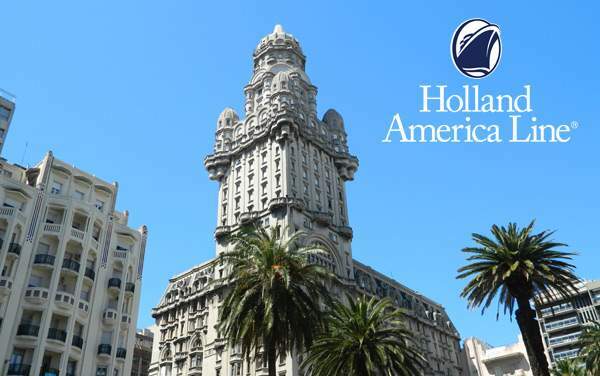 Let Holland America Line lead the way to a land full of inspiration while cruising to South America. Ignite a passion for the jungles of the Amazon and amazing ecosystem, vibrant wildlife, deep rooted cultures stemming from great civilizations, mysterious Incan ruins of former empires at Machu Picchu, glistening oceans and high spirits of the people in South America. 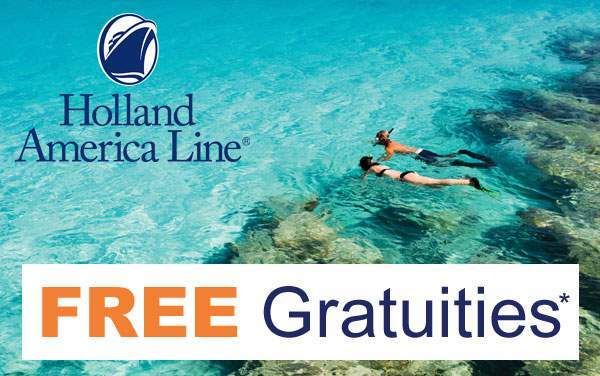 Casablanca Valley Winery in Chile, samba show in Brazil, wildlife sanctuary in Peru and the National Park and Beagle Channel in Argentina will be great points of interest to explore with The Cruise Web’s awesome cruise deals for Holland America Line to South America. 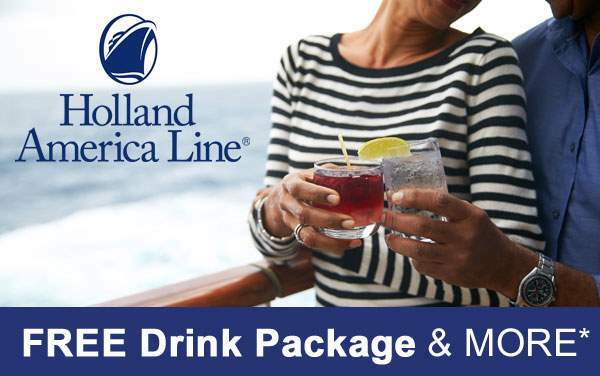 Thank us later with lots of vacation pictures as you gear up for your 2019 and 2020 Holland America Line cruise to South America. We guarantee the best savings and free consultation for everyone willing to try something new and exciting!